Conversion Disorder Functional Neurological Disorder is not a diagnosis of exclusion. It is a diagnosis based on positive clinical features. Decreased cerebral blood flow and hypoactivation of thalamus and basal gang. Question: do patients with sensory FND have impaired sensory attenuation? 3. La Belle Indifference – is it useful? 1. Winter A. Somatoform Disorders. Rosen’s Emergency Medicine: Concepts and Clinical Practice, 9th ed. 2017; Ch. 103: 1359. 2. Sharpe M, Mayou R, Seagroatt V et al. Why do doctors find some patients difficult to help? Quarterly journal of medicine. 1994; 87. 3. Carson A, and Lehn A. Epidemiology. Handbook of clinical neurology. 2016; 139-3rd series. Ch. 5: 48-51. 4. Kroenke K, and Mangelsdorff A. Common symptoms in ambulatory care: incidence, evaluation, therapy, and outcome. American journal of medicine. 1989; 86(3). 5. Williams E, Guthrie E, Mackway-Jones K et al. Psychiatric status, somatisation, and health care utilization of frequent attenders at the emergency department – a comparison with routine attenders. Journal of psychosomatic research. 2001; 50. 6. Stone J, Carson A, Duncan R et al. Symptoms ‘unexplained by organic disease’ in 1144 new neurology out-patients: how often does the diagnosis change at follow-up? Brain. 2009; 132. 7. Wei D, Garlinghouse M, Li W, Swingle N, Samson K, and Taraschenko O. Utilization of brain imaging in evaluating patients with psychogenic nonepileptic spells. Epilepsy and Behavior. 2018; 85. 8. Gelauff J, Stone J, Edwards M, and Carson A. The prognosis of functional (psychogenic) motor symptoms: a systematic review. Journal of neurology, neurosurgery, and psychiatry. 2014; 85. 9. Carson A, Stone J, Hibberd C et al. Disability, distress and unemployment in neurology outpatients with symptoms ‘unexplained by organic disease’. Journal of neurology, neurosurgery, and psychiatry. 2011; 82(7). 10. Rueber M, Pukrop R, Bauer J et al. Outcome in psychogenic nonepileptic seizures: 1 to 10-year follow-up in 164 patients. Annals of Neurology. 2003; 53. 11. Burke M, Ghaffar O, Staines W et al. Functional neuroimaging of conversion disorder: the role of ancillary activation. Neuroimage: Clinical. 2014. 12. Vuilleumier P, Chicherio C, Assal F et al. Functional neuroanatomical correlates of hysterical sensorimotor loss. Brain. 2001; 124. 13. Parees I, Brown H, Nuruki A et al. loss of sensory attenuation in patients with functional (psychogenic) movement disorders. Brain. 2014; 137. 14. Parees I, Saifee T, Kassavetis P et al. Believing is perceiving: mismatch between self-report and actigraphy in psychogenic tremor. Brain. 2012; 135. 15. Baas C, and Halligan P. Factitious disorders and malingering: challenges for clinical assessment and management. The Lancet. 2014; 383. 16. Bass C, and Halligan P. Factitious disorders and malingering in relation to functional neurologic disorders. Handbook of clinical neurology. 2016; 139-3rd series. Ch. 42: 513-514. 17. Spence S, Crimslisk H, Cope H, Ron M, and Grasby P. Discrete neurophysiological correlates in prefrontal cortex during hysterical and feigned disorder of movement. The Lancet. 2000; 355(9211). 18. Nicholson T, Stone J, and Kanaan R. Conversion disorder: a problematic diagnosis. Journal of Neurology, Neurosurgery, and Psychiatry. 2011; 82. 19. Paget J. Lecture I: Nervous mimicry of organic diseases. The Lancet. 1873; 102(615): 511-513. 20. Feinstein A. Conversion disorder. Continuum. 2018; 24(3). 21. Stone J, and Carson A. Functional neurologic disorders. Continuum. 2015; 21(3). 22. American Psychiatric Association. Diagnostic and statistical manual of mental disorders, 5th ed. (DSM-5). Washington, DC: American Psychiatric Association, 2013. 23. Daum C, Hubschmid M, and Aybek S. The value of ‘positive’ clinical signs for weakness, sensory and gait disorders in conversion disorder: a systematic and narrative review. Journal of Neurology, Neurosurgery and Psychiatry. 2014; 85. 24. Stone J. The bare essentials: functional symptoms in neurology. Neurology in Practice. 2009; 9. 25. McWhirter L, Stone J, Sandercock P, and Whiteley W. Hoover’s sign for the diagnosis of functional weakness: a prospective unblinded cohort study in patients with suspected stroke. Journal of Psychosomatic Research. 2011; 71. 26. 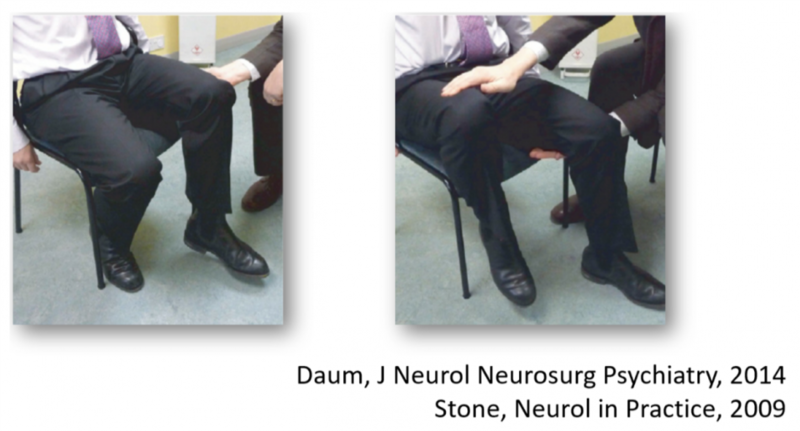 Soonoo M. Abductor sign: a reliable new sign to detect unilateral non-organic paresis of the lower limb. Journal of Neurology, Neurosurgery and Psychiatry. 2004; 75. 27. Stone J, Warlow C, and Sharpe M. The symptom of functional weakness: a controlled study of 107 patients. Brain. 2010; 133. 28. Baker J, and Silver J. Hysterical paraplegia. Journal of neurology, neurosurgery and psychiatry. 1987; 50. 29. Darcy P, and Moughty. 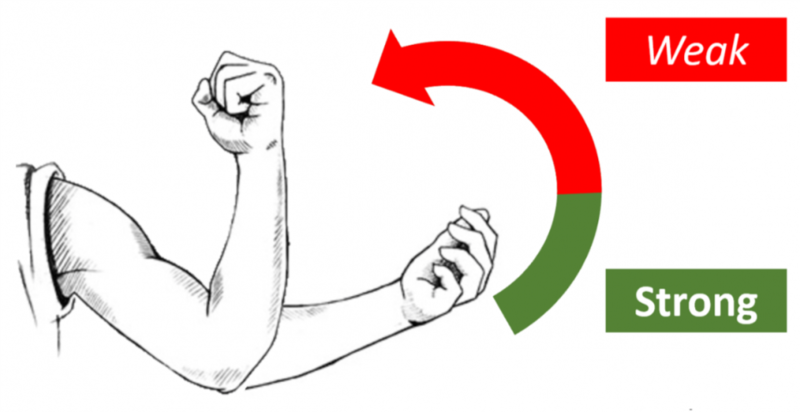 Images in clinical medicine – pronator drift. NEJM. 2013; 369. 30. Tremolizzo L, Susani E, Riva M et al. Positive signs of functional weakness. Journal of the neurological sciences. 2014; 340. 31. Roper L, Saifee T, Parees I, Rickards H, and Edwards M. How to use the entrainment test in the diagnosis of functional tremor. Practical Neurology. 2013; 13. 32. 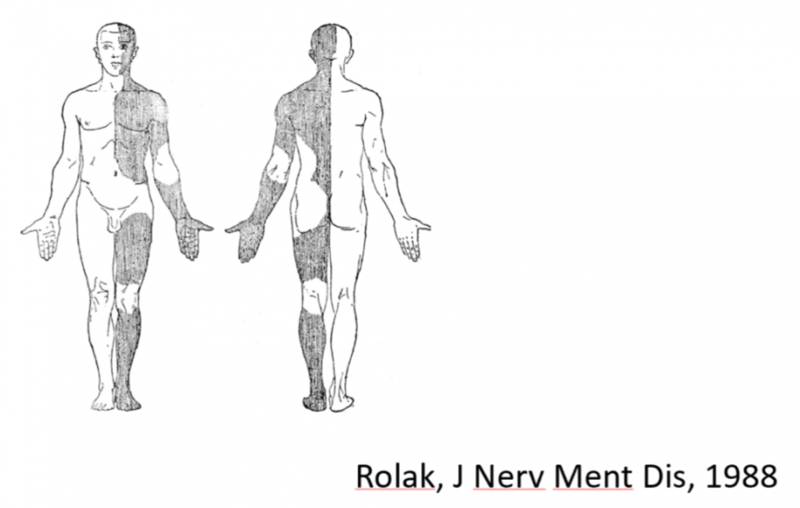 Stone J, and Vermeulen M. Functional sensory symptoms. Handbook of clinical neurology. 2016; 139-3rd series. 271-281. 33. Rolak L. Psychogenic sensory loss. The journal of nervous and mental disease. 1988; 176(11). 34. Laub H, Dwivedi A, Revilla F et al. Diagnostic performance of the “Huffing and Puffing” sign in psychogenic (functional) movement disorders. Movement disorders clinical practice. 2014; 2(1). 35. Carson A, and Lehn A. The assessment of patients with functional neurologic disorders. Handbook of clinical neurology. 2016; 139-3rd series. Ch. 15: 169-188. 36. Gould R, Miller B, Goldberg M, and Benson F. The validity of hysterical signs and symptoms. The journal of nervous and mental disease. 1986; 174(10). 37. Chabrol H, Peresson G, and Clanet M. Lack of specificity of the traditional criteria for conversion disorders. European Psychiatry. 1995; 10. 38. Stone J, Smyth R, Carson A et al. Systematic review of misdiagnosis of conversion symptoms and “hysteria”. BMJ. 2005; 331(7523). 39. Stone J, Smyth R, Carson A, and Warlow C. La belle indifference in conversion symptoms and hysteria. British Journal of Psychiatry. 2006; 188. 40. Espay A, Aybek S, Carson A et al. Current concepts in diagnosis and treatment of functional neurologic disorders. JAMA Neurology. 2018. 41. Hatcher S, and Arroll B. Assessment and management of medically unexplained symptoms. BMJ. 2008; 336. 42. Howard L, Wessely S, Leese M et al. Are investigations anxiolytic or anxiogenic? A randomised controlled trial of neuroimaging to provide reassurance in chronic daily headache. Journal of Neurology, Neurosurgery and Psychiatry. 2005; 76. 43. Stone J, Carson A, Duncan R et al. Which neurological diseases are most likely to be associated with “symptoms unexplained by organic disease”. Journal of neurology. 2012; 259(1). 44. Ding J, and Kanaan R. What should we say to patients with unexplained neurological symptoms? How explanation affects offence. Journal of psychosomatic research. 2016; 91. 45. Stone J. Functional and dissociative neurological symptoms: a patient’s guide. www.neurosymptoms.org Last accessed: August 21, 2018. 46. Nielsen G, Buszewicz M, Stevenson F et al. Randomised feasibility study of physiotherapy for patients with functional motor symptoms. Journal of neurology, neurosurgery, and psychiatry. 2017; 88(6). 47. Dallocchio C, Tinazzi M, Bombieri F, Arno N, and Erro R. Cognitive behavioural therapy and adjunctive physical activity for functional movement disorders (conversion disorder): a pilot study. Psychotherapy and Psychosomatics. 2016; 85. 48. Sharpe M, Walker J, Williams C et al. Guided self-help for functional (psychogenic) symptoms – A randomized controlled efficacy trial. Neurology. 2011; 77(6). 49. Salmon P, Peters S, and Stanley I. Patients’ perceptions of medical explanations for somatisation disorders: qualitative analysis. BMJ. 1999; 318. 50. Dowrick C, Ring A, Humphris G, and Salmon P. Normalisation of unexplained symptoms by general practitioners: a functional typology. British Journal of General Practice. 2004; 54(500). 51. Goldstein L, Chalder T, Chigwedere C et al. Cognitive-behavioural therapy for psychogenic nonepileptic seizures: a pilot RCT. Neurology. 2010; 74(24). 52. Goldstein L, Mellers J, Landau S et al. COgnitive behavioural therapy vs standardised medical care for adults with Dissociative non-Epileptic Seizures (CODES): a multicentre randomised controlled trial protocol. BMC Neurology. 2015; 15. 53. “Amongst Friends”. 24 Hours in A&E. Channel 4. 2014. 54. Wasserman D, and Herskovitz M. Epileptic vs psychogenic nonepileptic seizures: a video-based survey. Epilepsy and Behaviour. 2017; 73. 55. Aboukasm A, Mahr G, Gahry B, Thomas A, and Barkley G. Retrospective analysis of the effects of psychotherapeutic interventions on outcomes of psychogenic nonepileptic seizures. Epilepsia. 1998; 39(5). 56. Jirsch J, Ahmed S, Maximova K, and Gross D. Recognition of psychogenic nonepileptic seizures diminishes acute care utilization. Epilepsy and behavior. 2011. 57. LaFrance W, Baker G, Duncan R, Goldstein L, and Reuber M. Minimum requirements for the diagnosis of psychogenic nonepileptic seizures: a staged approach. Epilepsia. 2013; 54(11). 58. Abou-Khalil B, Gallagher M, and Macdonald R. Epilepsies. Bradley’s Neurology in Clinical Practice, 7th ed. 2016; Ch. 101. 60. Erba G, Bianchi E, Giussani G et al. Patients’ and caregivers’ contributions for differentiating epileptic from psychogenic nonepileptic seizures. Value and limitations of self-reporting questionnaires: A pilot study. Seizure. 2017; 53. 61. Chen D, and LaFrance W. Diagnosis and treatment of nonepileptic seizures. Continuum. 2016. 62. Carlson P, and Perry K. Psychological interventions for psychogenic non-epileptic seizures: a meta-analysis. Seizure. 2017; 45. 63. 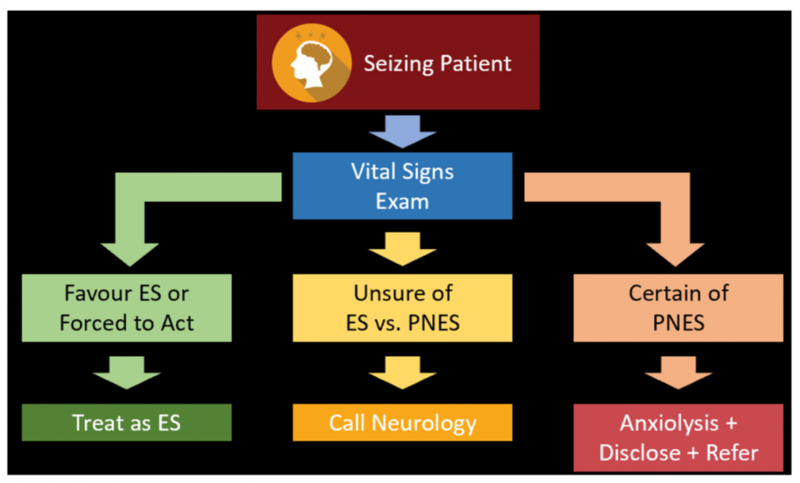 Razvi S, Mulhern S, and Duncan R. Newly diagnosed psychogenic nonepileptic seizures: health care demand prior to and following diagnosis at a first seizure clinic. Epilepsy and behaviour. 2012; 23. 64. Siket M, and Merchant R. Psychogenic seizures: a review and description of pitfalls in their acute diagnosis and management in the emergency department. 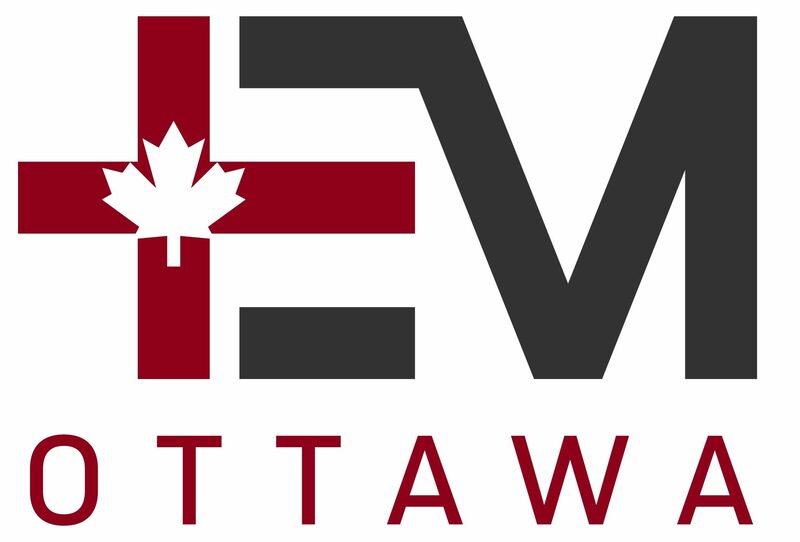 Emergency Medicine Clinics of North America. 2011; 29. 65. Farias S, Thieman C, and Alsaadi T. Psychogenic nonepileptic seizures: acute change in event frequency after presentation of the diagnosis. Epilepsy & Behavior. 2003. 66. Petrie K, Muller J, Schirmbeck F et al. Effect of providing information about normal test results on patients’ reassurance: randomised controlled trial. BMJ. 2007; 334(7589). 67. Serinken M, Mehmet Z, Ozgur K, Serkan S, and Ibrahim T. Value of the timing of informing the emergency department patients on cardiac test results: a randomized controlled study. European journal of emergency medicine. 2009; 16(2).